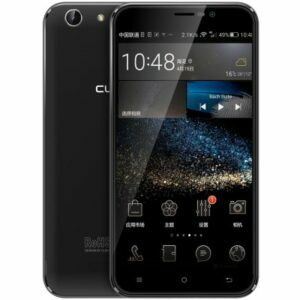 CUBOT NOTE S Dual sim!! 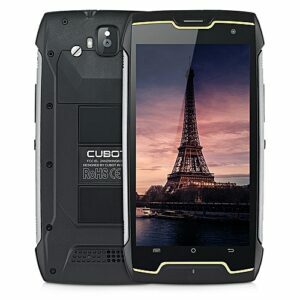 Cubot King Kong 16GB dual sim!! Black!! 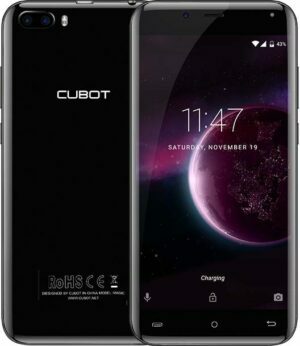 CUBOT DINOSAUR 16GB 4G DUAL SIM!! BLACK!! 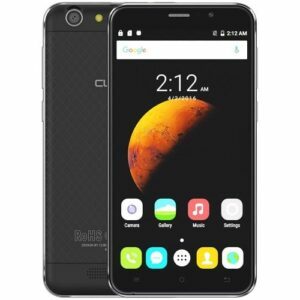 Cubot Magic 16GB 3GB RAM Dual sim!! Črne barve! !